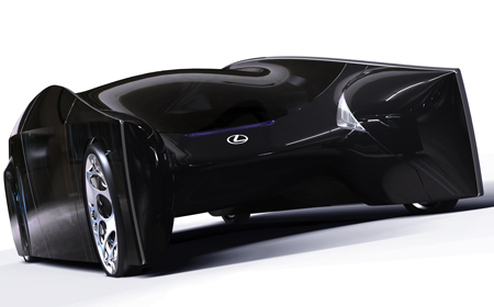 Lexus has created a brand new concept car called the Nuaero with the help of designer Jon RÃ¥dbrink’s. Jon’s inspiration for the car was these two simple rules “low weight and large presence” will be the way premium cars will be manufactured in the future. 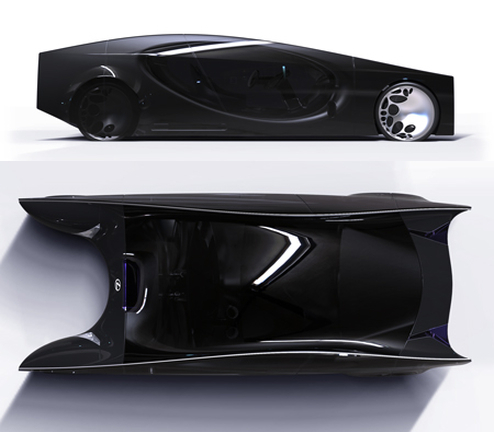 The car was designed with lightweight materials meant to increase mileage and efficiency.